Here a beagle is urinating on a fire hydrant and when the next dog walks up, she smells the beagle's pheromones and she marks the spot. To an extent, this is analogous to a person scrolling down facebook and "liking" a post. Prioritizing Success with your Pet! 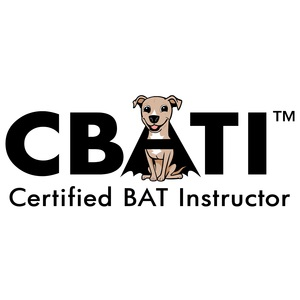 Any good dog trainer will tell you that if you want results, you have to put in the work. That doesn't always sound easy with the busy lives most of us have. But it is possible with these 5 steps. "Contrary to the name, this is a mastiff type dog (molossers), used for watching over estates and protecting livestock from predators, rather than herding livestock like breeds such as the Australian Shepherd. The difference in type is highlighted by their personalities as well." In reality, we should be called "Dog Control Officers." It would make things a bit more clear to the general public. I thought I would be dealing with ALL animals - domestics and wildlife alike, but that is not the case at all.